My arsenal of beauty products seems to grow and change as I get older, but one constant is my deodorant. 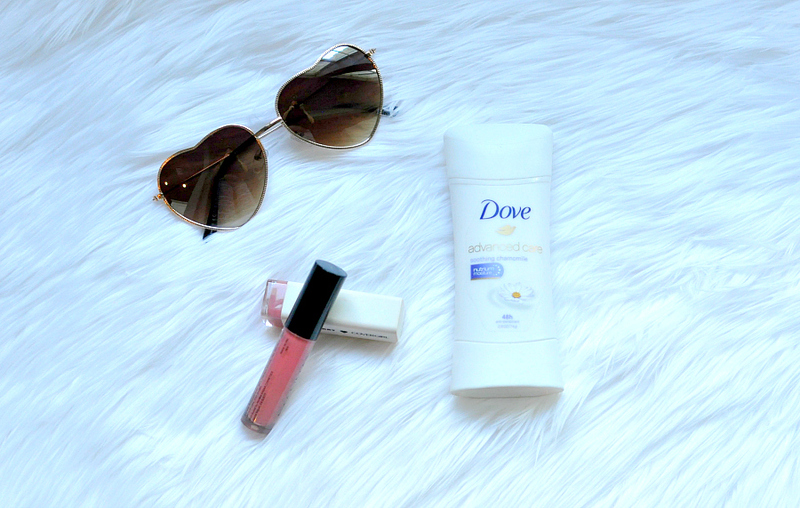 Smooth, soft and fresh underarms is at the top of my morning routine. I can’t start my day without deodorant to keep me feeling fresh. It’s all about feeling confident and deodorant is the one beauty routine that gives me confidence more than anything else. Lately I have been in a pregnancy fog and have found myself running back home a time or two, because I forgot to put on my Dove Advanced Care Antiperspirant. It’s not like me to forget this step, but pregnancy brain has me doing some really weird things these days. To save me from rushing back home I now keep a few more essentials in my purse, including Dove Advanced Care Antiperspirant. Yesterday I had a fantastic opportunity to get some maternity photos done. I fixed my hair, put makeup on and squeezed into a couple of dresses. As I stepped out of the car to meet my photographer, sweat started to bead up on my forehead and all I could think about was my makeup rolling off my face and prayed my Dove Advanced Care Antiperspirant could keep on going. I wobbled through the Texas heat, managed to do an outfit change in the backseat of my car (9 months pregnant mind you) and get through about an hour outside. When I hopped into the car I did a once over in the rear view mirror to see that my makeup did indeed hold on and took a big exhale because I somehow still felt dry under my arms. 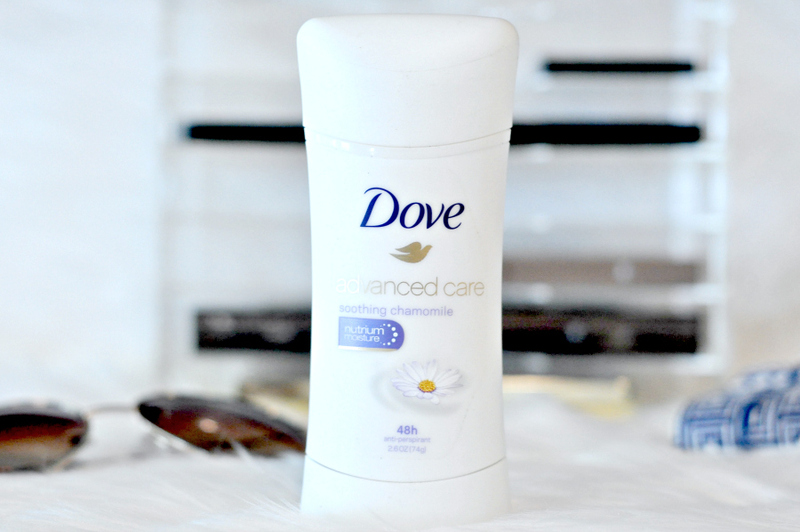 Dove Advanced Care Antiperspirant offers 48 hours of odor and wetness protection. Plus it contains added skin care benefits of NutriumMoisture™ formula. I feel confident wearing sleeveless tops, because my underarms are left feeling soft and smooth all day long. 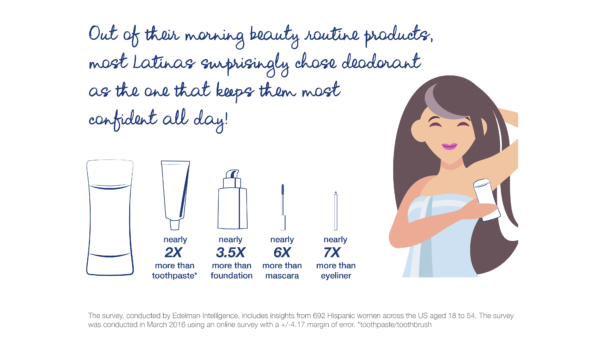 Dove conducted a survey with Latinas across the U.S. to better understand their beauty routine and the essentials. Just like myself Latinas revealed deodorant as the one step they’d never want to skip. 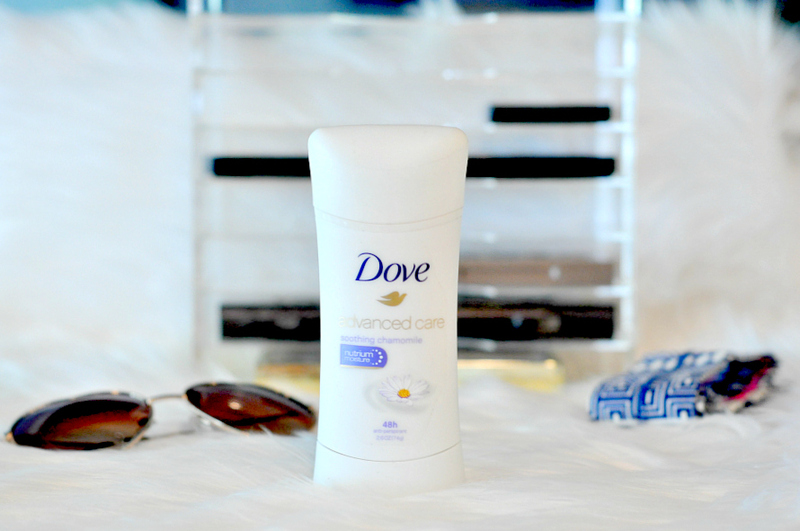 It’s easy to make the upgrade to Dove Advanced Care Antiperspirant and experience all day freshness.